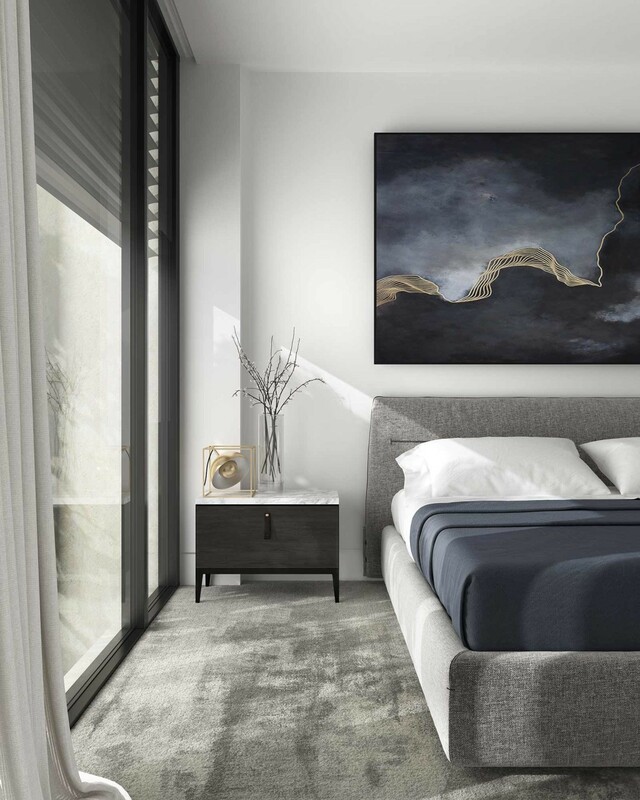 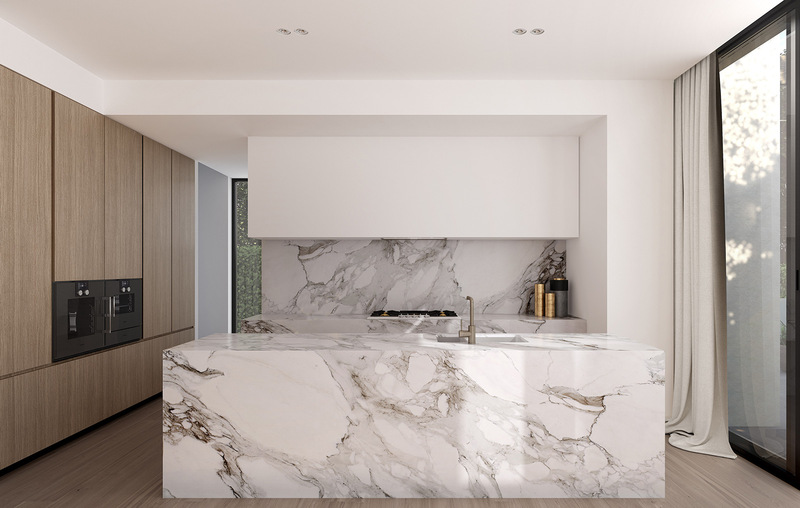 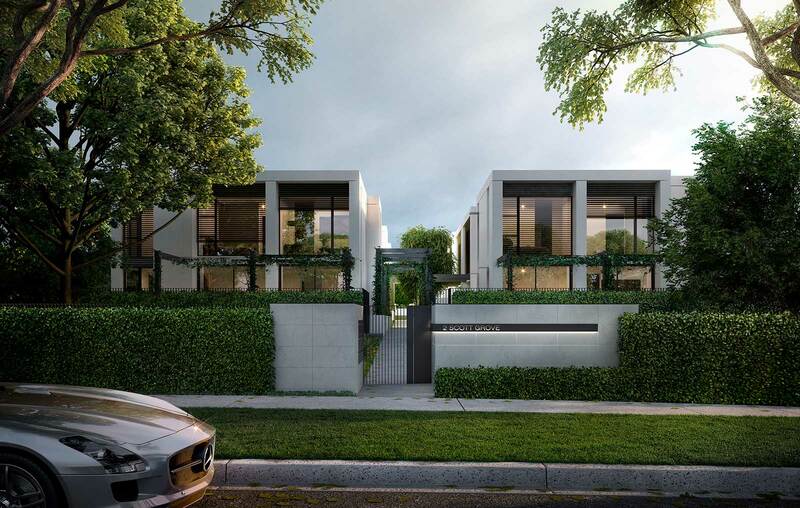 Situated in picturesque tree-lined Scott Grove, this premium new development designed by Conrad Architects delivers an exclusive selection of thirteen architecturally designed town houses. 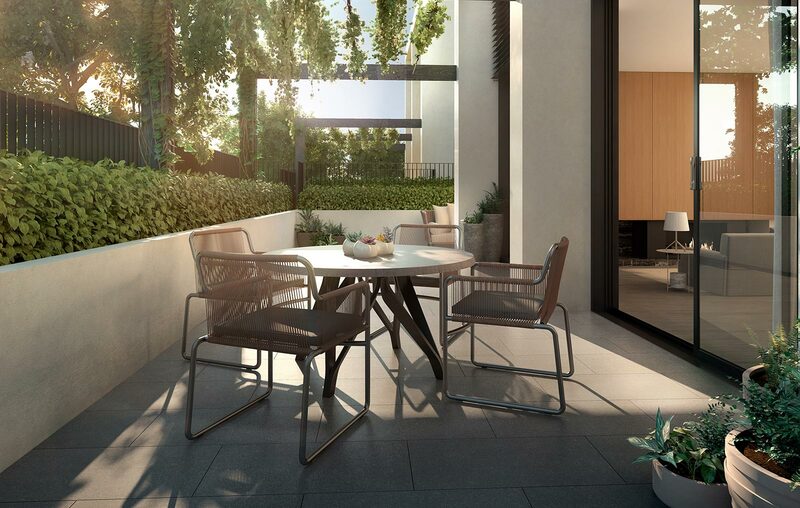 Each residence boasting over 200sqm (approx.) 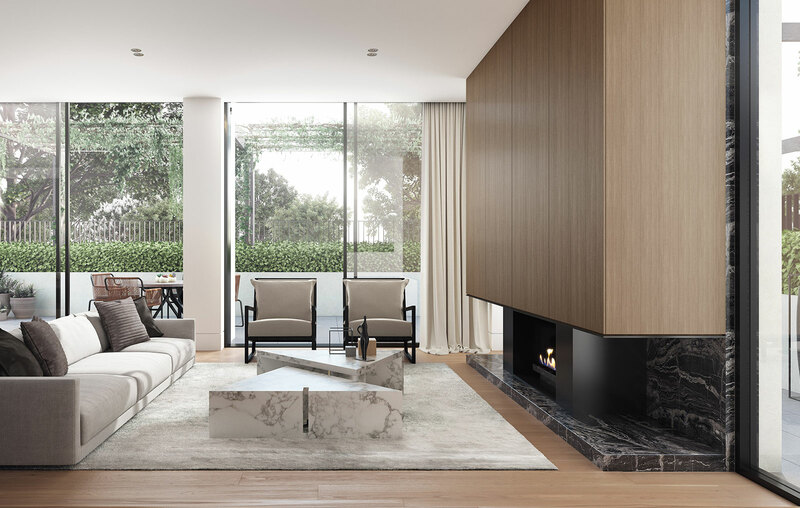 of internal area plus magnificent courtyard spaces. 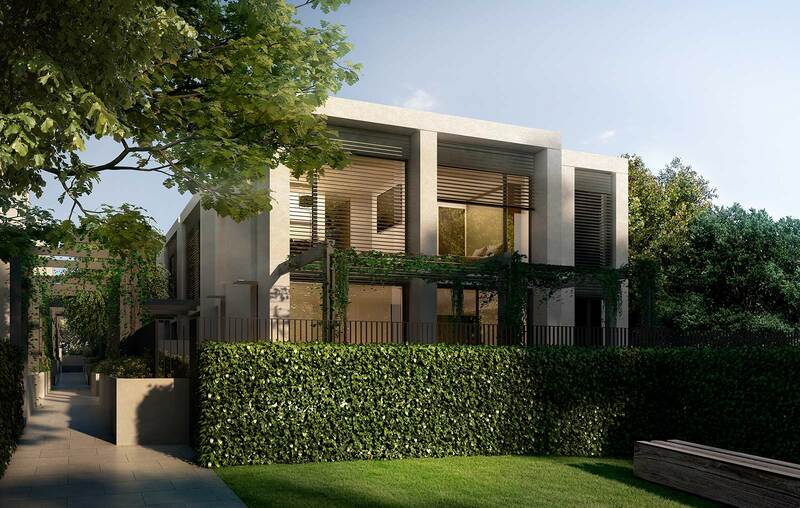 Each residence also offers individual double car basement accommodations, and expansive private storerooms.